A local voluntary group, we rely entirely on donations, fundraising events and volunteers to run the services we provide. 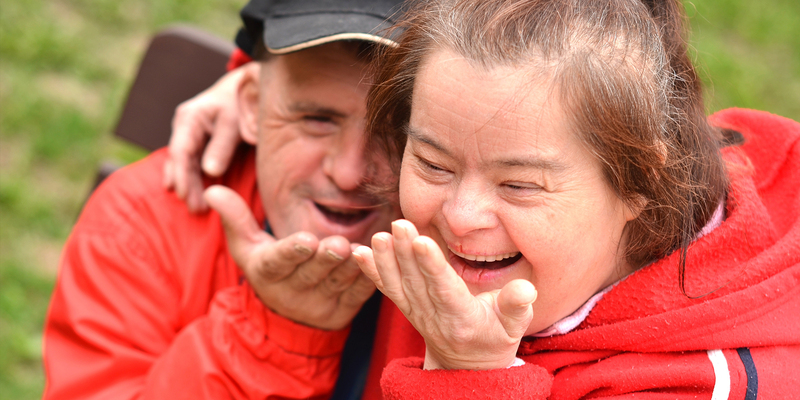 Founded in 1961 by parents of children with learning disabilities, our aim is to improve the lives of people with learning disabilities, as well as their families. To discuss a grant application, legacy donation, or if there’s anything else we can help with, please contact us using the email below.